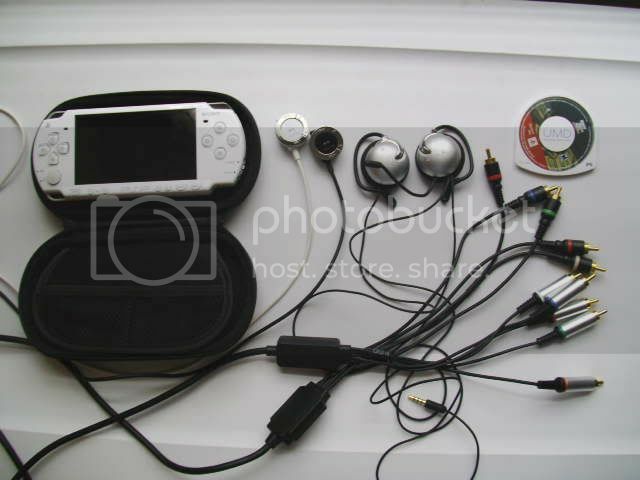 Thread: White psp slim, accesories, motherboard..
#1 White psp slim, accesories, motherboard..
4. Items without prices means OFFER UP!!! Ok i can do that, it had it on before, but i had to take it off because i was gonna trade it in to gamestop. And last time i tried to trade it in in cfw they called the cops lol. The cops have nothing to do with that unless you were trying to force the damn thing down someone's mouth. Well apparently they do? idk the guy asked if it had custom firmware and i go yes stupidly and he says well thats illegal and im calling the cops. gamestop, the only game stre that doesn't know about laws around game systems. besides, like the local police can do anything about it, they only handle vilonce, or drinking. Hmm well he wouldn't buy it strictly because of that and i wasn't planning on going back and dealing with them. They have a policy that they've had for a while. 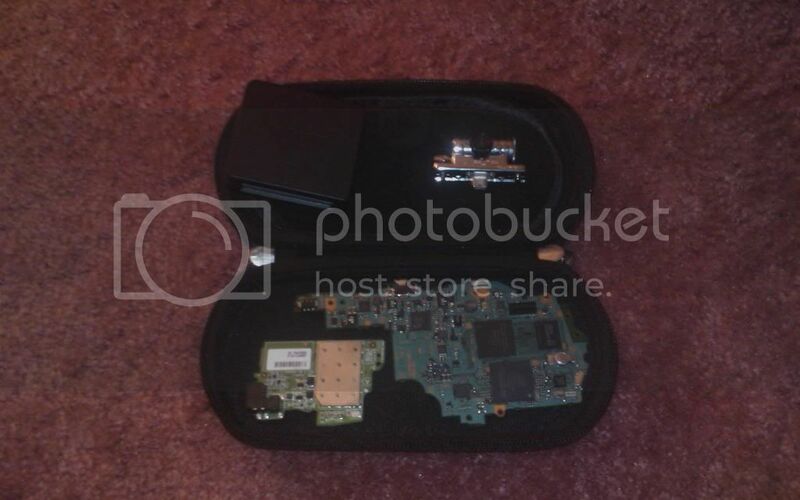 They can buy psps with cfw. All they have to do is update the system. My neighbor works for GS and I asked her what they do when someone brings in a modded psp. She says that they take them in anyways and just update them to the latest OFW. Trust me, Sony is breathing down the necks of GS too. Well thanks for the information, i wish i would have know that but anyways i rather sell it on a forum with well knowledge people then at game stop where they offer nothing for anything. Double posting is noobish. If someone is interested, they will respond. i guess im a noob then? What are you looking for on the white PSP? Got any close-ups of the screen? I'd wan't the CFW on it. What is the mobo? Is that from a 1k or 2k? Model #? Interested in the camera too...It's the Chotto cam, right? Last edited by toasty_hoodie; 08-29-2010 at 01:27 AM. Is the white Darth Vadar PSP's motherboard hackable? Has your white psp slim cracked?